Bursting onto the scene with a major recording contract right out of college, Sara Gazarek found herself thrust into the spotlight. At 20 years old, Sara was recording, touring, and receiving excellent press and heartfelt feedback from fans. Everything in her career seemed to be moving in the right direction until it wasn't - the dissolution of a marriage, the separation of a long term musical partnership, and a family member's almost near death lead to a breaking point. In recovery, dear friend and mentor Kurt Elling inspired her to search deeper in her art, sending her on a resulting musical journey which has taken three years to complete. "Thirsty Ghost," explores a series of new instrumental colors and features several very special guests (Kurt Elling, Larry Goldings), new original material, contemporary covers (Stevie Wonder, Dolly Parton, Sam Smith), and jazz standards. 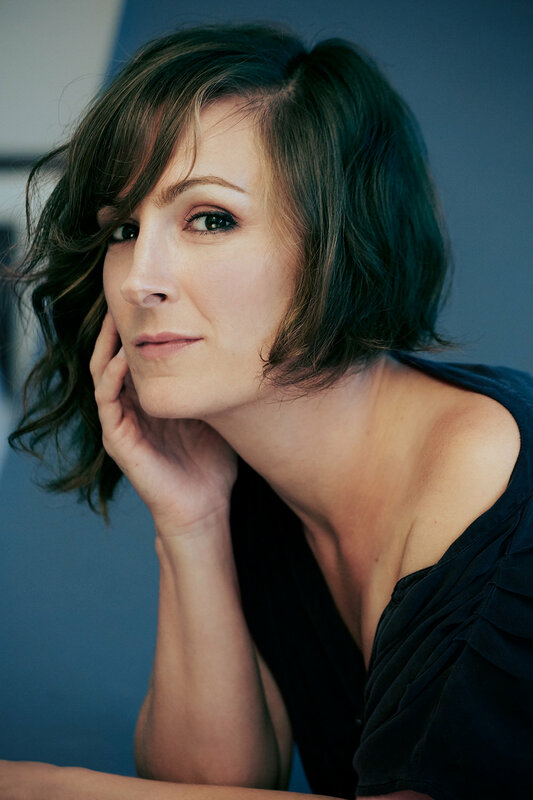 Hailed by the LA Times as “the next important jazz singer,” and “impeccable,” by the Winnipeg Free Press, Sara continues to seamlessly combine the intimacy of singer/songwriter stylings with the musical and improvisational elements of jazz and yet with a renewed sound and spirit.